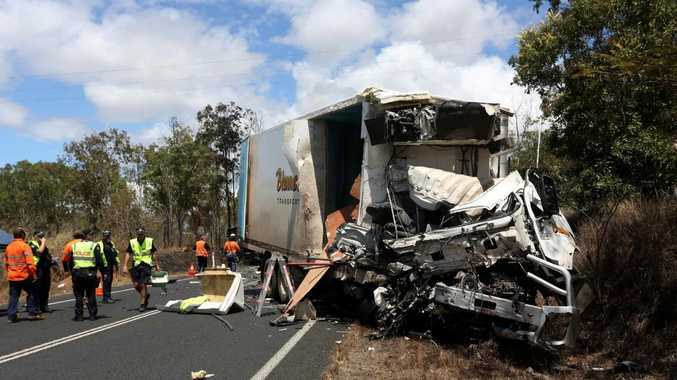 BLENNERS Transport director Les Blennerhassett described the two North Queensland men who died in a horror crash on the Kennedy Highway yesterday as "men of great integrity and spirit". "Our business is completely devastated," he said. "We are all feeling the weight of this loss." Initial information indicates a semi-trailer and a truck, both Blenners Transport vehicles, were involved in a collision about 10km east of Mareeba at 7.30am yesterday. It is understood the refrigerated semi-trailer caught fire on impact, while the cab of the smaller truck was crushed. Both drivers died at the scene. 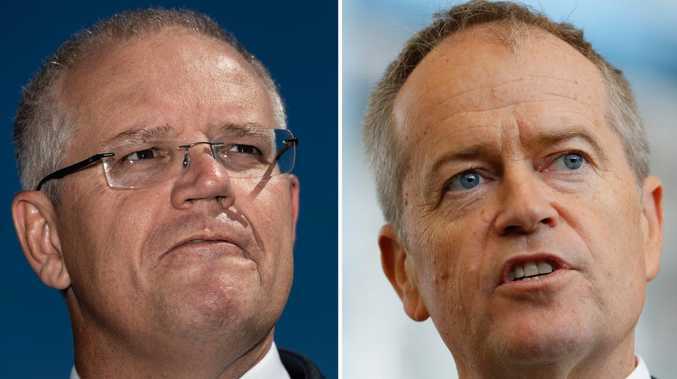 Mr Blennerhassett said their thoughts, prayers and condolences were with the families of both men and to the communtities of Mareeba, Cairns, Innisfail and Tully, where they were well-known and loved. "We would like to thank all of those who have offered their support and ask that our deeply saddened and grieving team is allowed to mourn with privacy," he said. "On behalf of the team, my wife Judy, our sons Roger and Ben, and myself, we would like to thank you all for your thoughts at this time."